We are Western North Carolina’s premier managed service provider. Blue Ridge Technology will help your company find the best hardware and software solutions for your business and train you in its operations. We can provide consultation and managed IT services to small and medium-sized businesses tailored to meet your technology needs. 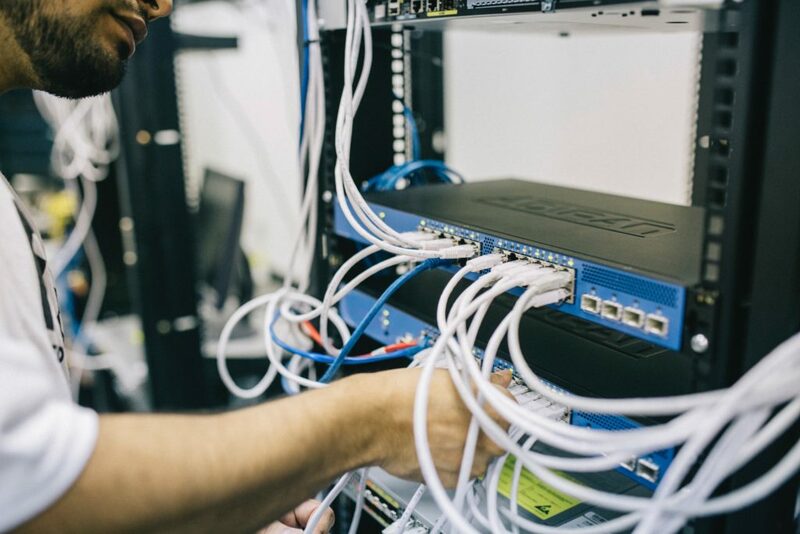 First, we consult with you to make sure we understand your business infrastructure so we can identify and offer a resolution plan to any issues your network may have. Second, we’ll evaluate your current systems to make sure you can get the best value out of your existing investments. Lastly, and most importantly, we recommend not just the best equipment or software in the industry, but the best strategy and implementation to get your business optimized and running efficiently. At Blue Ridge Technology, we want to help you increase your business productivity while decreasing your computer-related expenses. The best way to do this is through managed computer services. This is an incredibly cost-effective, efficient way businesses save money and avoid technical interruptions. One of the most costliest events a business can experience is downtime. When a business’s IT infrastructure experiences an interruption, it is hard to deliver excellent customer service to clients or close deals; some may even lose clients. As a managed service provider, Blue Ridge Technology can provide around-the-clock monitoring to maintain your system and prevent disasters before they can happen through proactive maintenance. Instead of waiting for problems to arrive, we confront issues before they become a costly, time-consuming headache. Our MSP package offers a wide variety of services at a monthly flat rate, that will your make technology expenses more predictable and easy to plan for.